Nicholas Leahy, AIA, LEED, AP serves as a Principal of Perkins Eastman Architects, P.C. 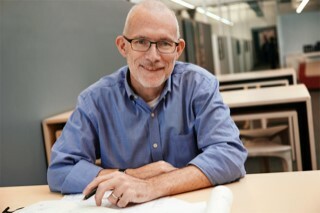 With 29 years of experience, Mr. Leahy manages, directs, and leads design for Perkins Eastman Architects on projects across a number of industry sectors. Mr. Leahy's work can be found across the United States, Europe, Asia, and the Middle East, and recent projects include: the award-winning design and construction of the triangular glass TKTS Booth in Times Square; the winning international design competition entry for the Shanghai World Expo Public Events Center; and renovation and design for the Lower East Side Tenement Museum's new Visitors Center.